Fundación Jesús Serra and Manos Unidas have invested great effort in establishing a primary school in Fufulso (Ghana). This region has an alarming illiteracy and school absenteeism rate: 85% in boys and 90% in girls. Our Foundation and Aldeas Infantiles SOS have joined forces to fight against, from a prevention standpoint, an inconspicuous harsh reality: children and families in a situation of social vulnerability, risk or exclusion. Manos Unidas and the Fundación Jesús Serra have joined to pursue a very clear objective: to improve educational quality in the northwest region of Haiti, where there is only one school. 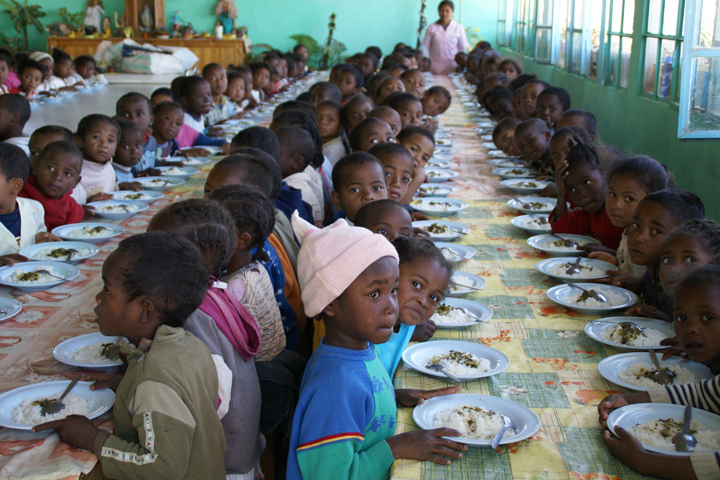 The Fundación Jesús Serra is supporting the Fundación Balia, whose work entails providing a dignified future. This collaboration has helped take care of over 200 children between 5 and 7 years of age, as well as offer IT workshops to over 900 people of different ages. 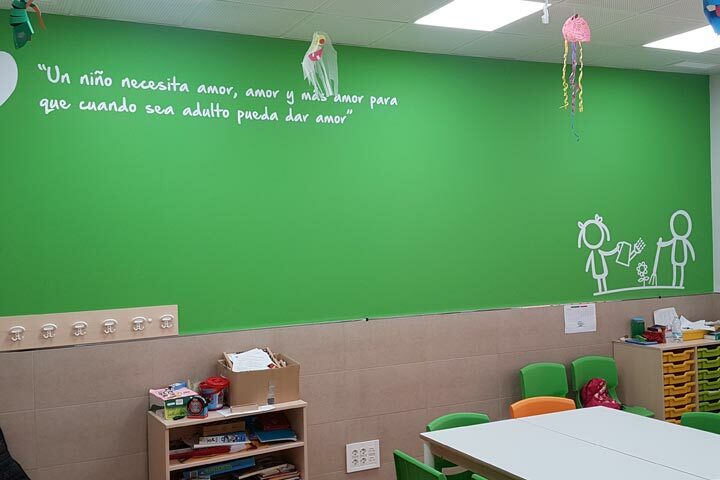 The Fundación Jesús Serra is supporting the Fundación Pequeño Deseo in helping joy and happiness be part of these children's treatment and continue to be their main travel companion.